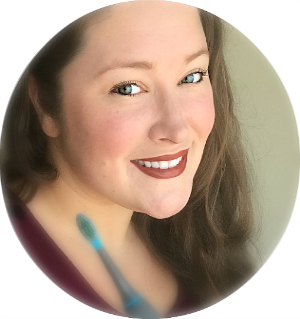 Besides experience gifts, which I have been very adamant about this year, I am loving family gifts because I believe if it is something that we can enjoy all together then my children are going to remember that above all else. And that is my goal in all of this, creating more lasting memories with my family. 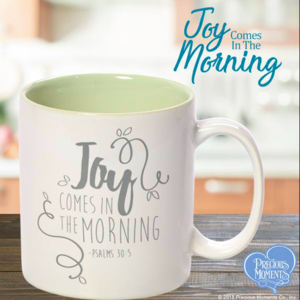 These gifts do just that - create memories. 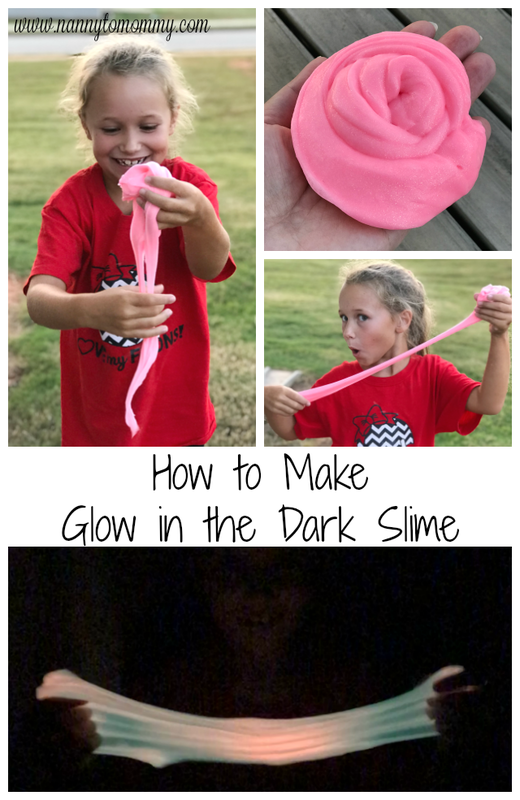 I hope you enjoy this list and feel free to let me know in the comments some of your family favorite gift ideas! Some items were received for consideration. Shop for fun pajama sets for the whole family! 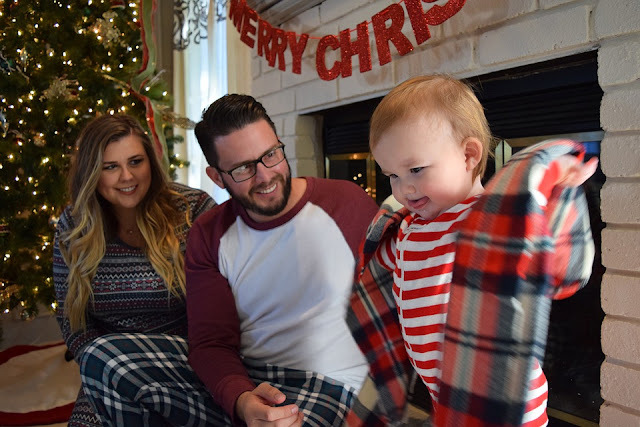 Get together with coordinating PJs for every man, woman, and child, as a great family Christmas pajamas tradition, or funny bedtime sleepwear. From one-piece pajamas to PJ sets, they have a wide variety to choose from! Get it on: LazyOne.com, Use code HHS10 for 10% off purchase! Even if your financial history hasn’t been perfect, Financial Peace Jr. gives parents the tools they need to raise money-smart kids. The kit covers key concepts such as working, spending, saving and giving. The kit includes: A parent guide that walks parents through money concepts to teach their children at various ages and stages, Junior’s Activity Book filled with engaging activities for each lesson, a Chore Chart with dry-erase pen to track their progress and much more. 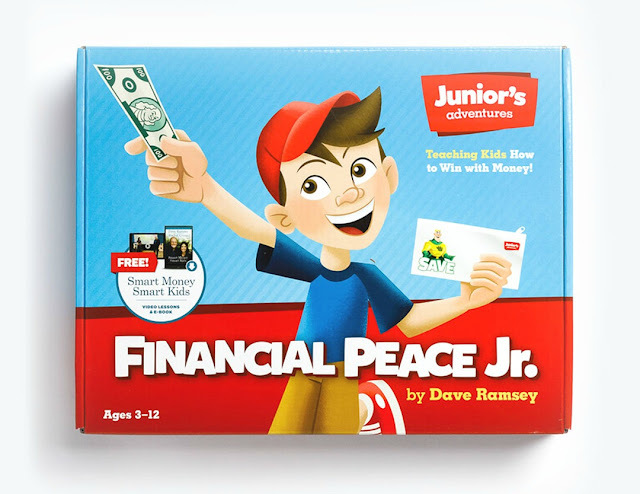 Financial Peace Jr. retails for $21.99. Storytime Book Set: As part of the Junior’s Adventures series, the Storytime Book Set teaches kids the values of hard work, integrity, giving, saving, and avoiding debt. Through this six-book series, kids ages 3-10 will join Junior as he learns how to handle his money. 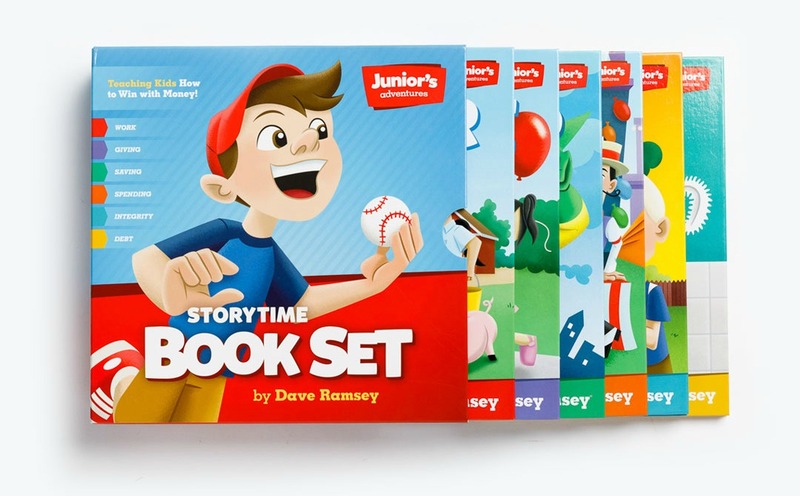 Junior’s Adventures: Storytime Book Set retails for $36.99. 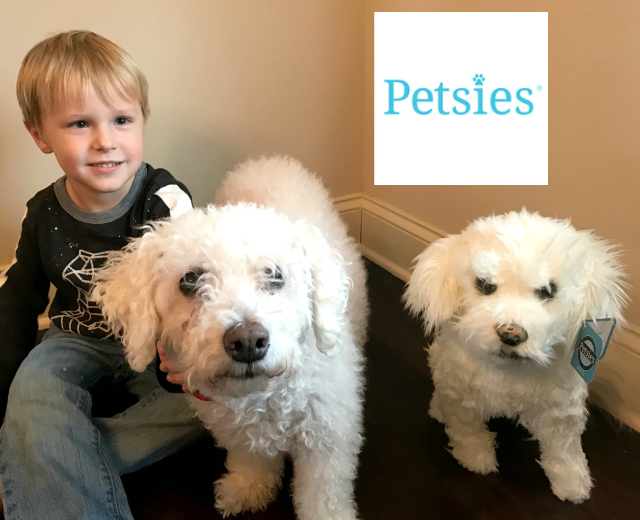 At Petsies, they truly appreciate the unique bond that people have with their lovable companions. In fact, they are self-proclaimed “crazy pet people” and aren’t ashamed to admit it! After all, pets bring so much joy and happiness into our lives and that should be openly celebrated. They’re adorable, loyal and provide heaps of unconditional love (and cuddles); And each pet leaves an everlasting mark on our hearts that simply can’t be replaced. Petsies are here to help you celebrate that loving bond between you and your pet and make it last forever! Whether your pet is 8 weeks old, full grown, or forever in your heart, they want you to feel their love now and always. Learn more about Petsies custom plushies, as check out Budsies! Jenga® GIANT™ JS7 Hardwood Game is the biggest authentic hardwood Jenga® brand game ever sold. Starts at 2 feet high at setup and can stack to over 5 feet high in play! An entertainment highlight at events, fundraisers, and parties. PLEASE NOTE: This is not one of those homemade stacking games with 10.5" blocks seen in some bars and other venues. Those larger games are made from soft wood "2x4's" that do not provide the playability, durability, and safety of our authentic Jenga® GIANT™ brand games. 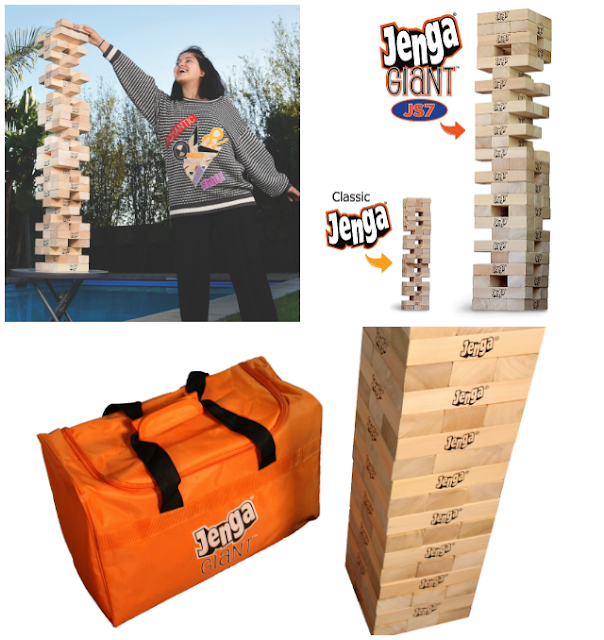 If you want an even bigger, GIGANTIC Jenga® experience, check out Jenga XXL® Gigantic Cardboard Edition Game which starts at 4 feet high at setup and can build to over 8 feet high in play! For just $41.99 (+ free shipping), you’ll get a complete night (some customers even say these boxes can last days) to enjoy with your little one totally taken care of. 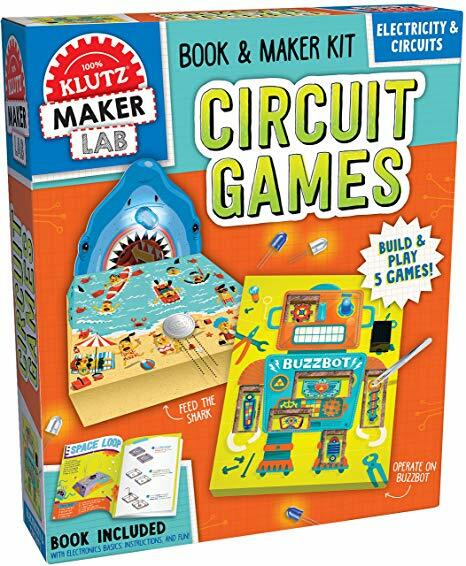 Their boxes include life lessons inspired by REAL LIFE mom adventures, a get up and move around activity, a healthy snack and more fun, all routed in an educational focus to help make memories that will last a lifetime. If faith is an important pillar of your home, they are now offering the option to include a faith-based learning guide as part of your Kids Night In experience. The Fire Pit - Re-Invented: For decades the Fire Pit has remained virtually unchanged. Traditional Fire Pits are bulky, heavy and worst of all, leave a rusty mess behind. We set out to invent a new, easier way to enjoy a fire. Our innovation and new technology solves all of the problems associated with old fire pits. Lightweight, clean burning and easy to set up the Pop-Up Pit is the best way to host a fire, anywhere, anytime and on any surface. 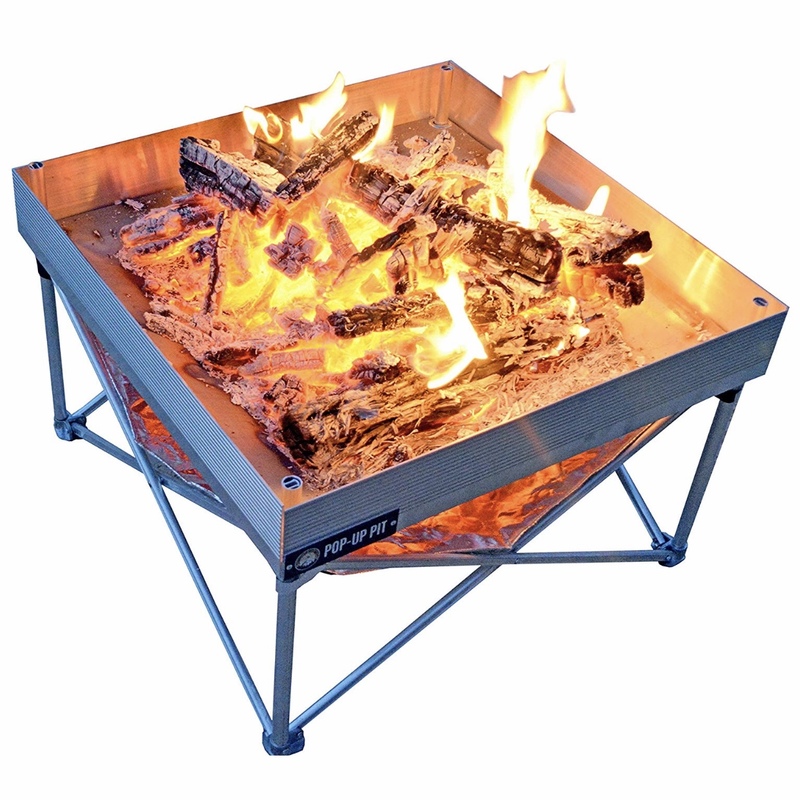 The Pop-Up Pit sets up in just 60 seconds and cools down in 90 seconds so you can pack it away after your fire. This is the 6' Christmas tree that pops up instantly and is pre-decorated with original artwork by renowned holiday artist Thomas Kinkade. 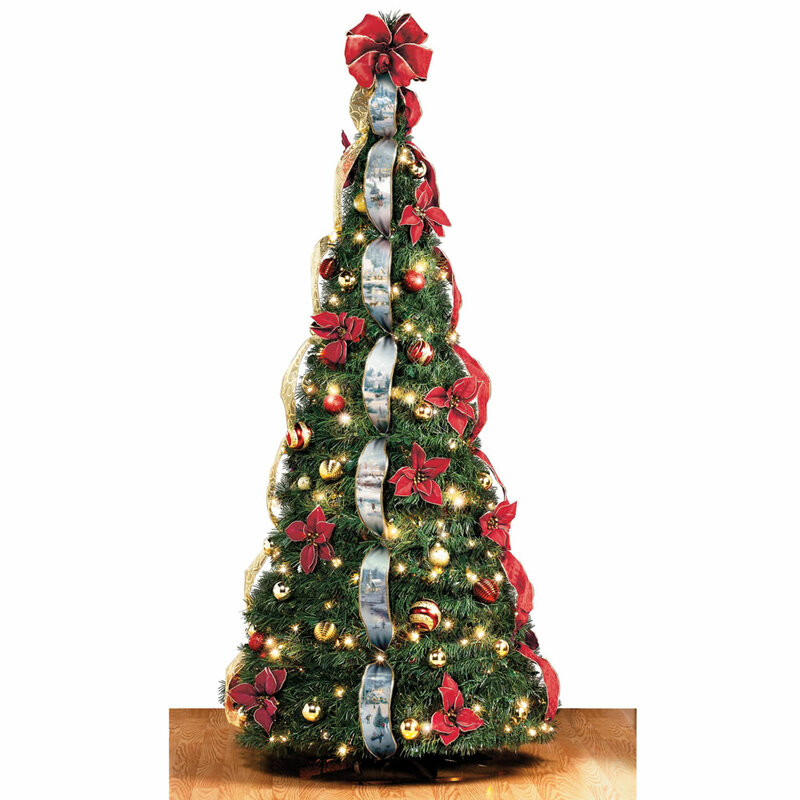 The one-piece tree rises from a flat position in concentric circles into its full 30" width and 76" height and simply hangs on the included stand and its pole, eliminating the hassle of assembling multiple sections. The fully decorated tree has two satin-like ribbons with winter holiday scenes inspired by Thomas Kinkade’s original artwork. Two hundred glistening clear lights are nestled among the branches and cast a warm glow onto 46 globe ornaments that are painted in rich holiday red and gold. The tree has two additional gold and burgundy ribbons, 15 velvet-like poinsettias, and a gold-trimmed bow tree topper. The tree collapses just as easily to a mere 5" H for easy off-season storage. All-new game featuring the popular Fingerlings. Adorable Fingerlings that “swing” from space to space along gameboard that includes a pop-up 3D treehouse. Game also includes four Fingerlings characters. Swing around the safari with your favorite Fingerlings™ characters Bella™ & Boris™ in Fingerlings™ Monkey Safari. Be sure to collect yellow and green bananas before getting to the finish line! Watch out for those brown bananas or you will be sent back to the starting point! I really like the Financial Peace Jr. idea, because it's so important to teach your kids! These are all great ideas for my whole family. That pop up pit.. first i've ever seen, nice!